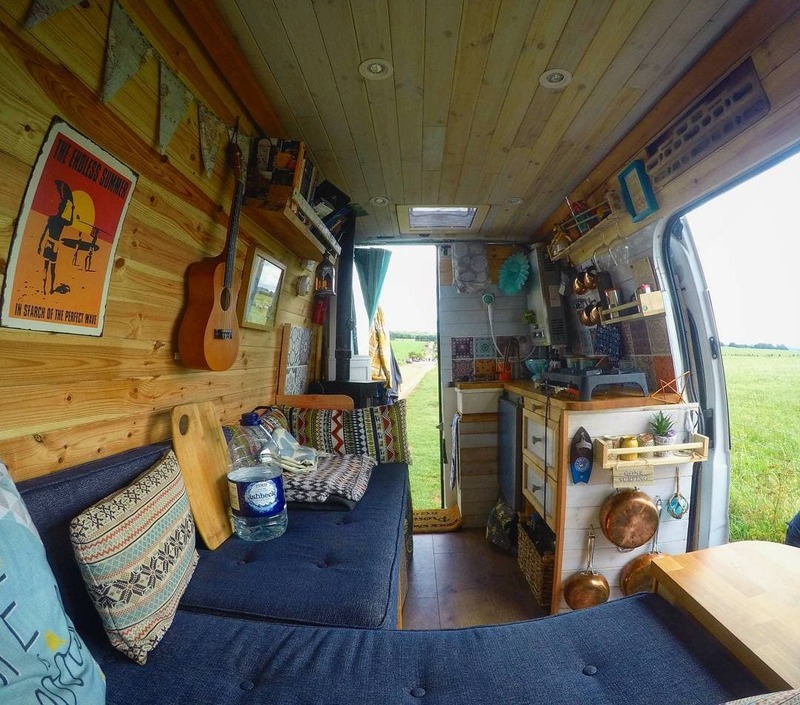 When we were converting our van we were huge into watching YouTube videos of van tours and conversions but specifically we wanted to see other UK people converting vans and how they were going about it. That is how we first found Possy and Dave of Finding Freedom. At that point they had only a few hundred subscribers but now that other people have found their wonderful channel and they have subscribers in the thousands we thought it was about time we got an interview from them about their travels and their van living! What type of van do you have? In March 2015 we travelled to Cardiff on a whim with a credit card to pick her up for the sum of £1,500 and it’s been the best purchase we could have possibly made! What do you call your van? She’s called Jessie, but Jess for short. 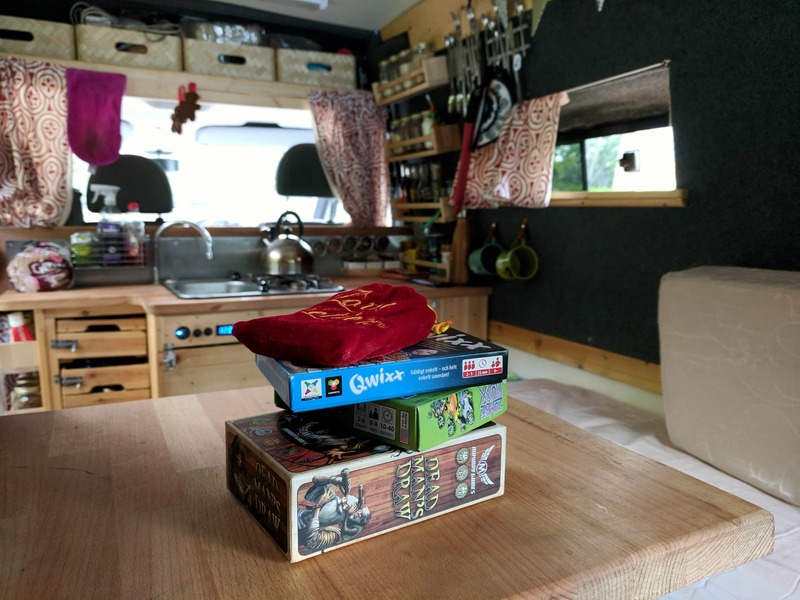 What is it that drew you to travelling in your van? What’s the best thing about living/travelling in your van? What’s the hardest part about living/travelling in your van? What would you be doing if it weren’t for vanlife? Who knows! Our lives have always been so unpredictable even before vanlife came along, so we’d probably be doing something crazy regardless. Back in 2012 when we first met we had a Vespa and a fold up tent and that got pretty interesting! 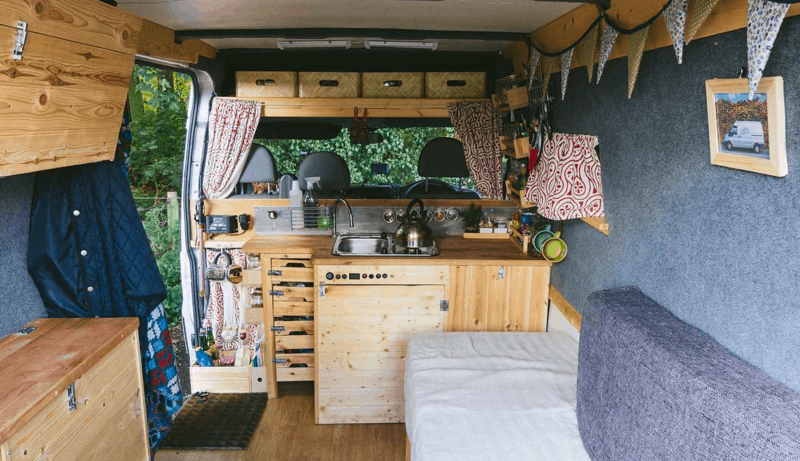 What’s your favourite feature of your van? What was the biggest surprise about vanlife? What advice would you give to anyone thinking about getting a van of their own? Don’t think about it too much. If you want to do it, do it while you’re young when you have the time and the energy, while your life is still exciting! We guarantee you it will enrich your lives more than you could have imagined!